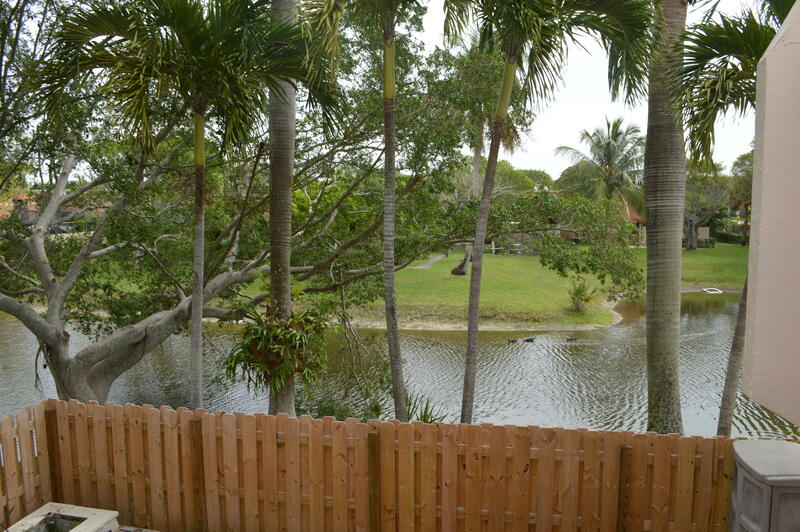 All Seven Springs 01 homes currently listed for sale in Lake Worth as of 04/21/2019 are shown below. You can change the search criteria at any time by pressing the 'Change Search' button below. "What great opportunity to make this spacious town house your new home in the Seven Springs community. A quiet area at a great neighborhood. Enjoy the lake view from your bedroom, whether is the master room or the guest room; both rooms with walking closets. customized bar to entertain friends or family. This private unit has been taking care of by the seller; it has New ac unit, new fence, extra space for storage, sliding impact glass doors on the first floor, a must see property"